Another weekend, another platform or two down in the Leonard 2012 Video Game Olympics. 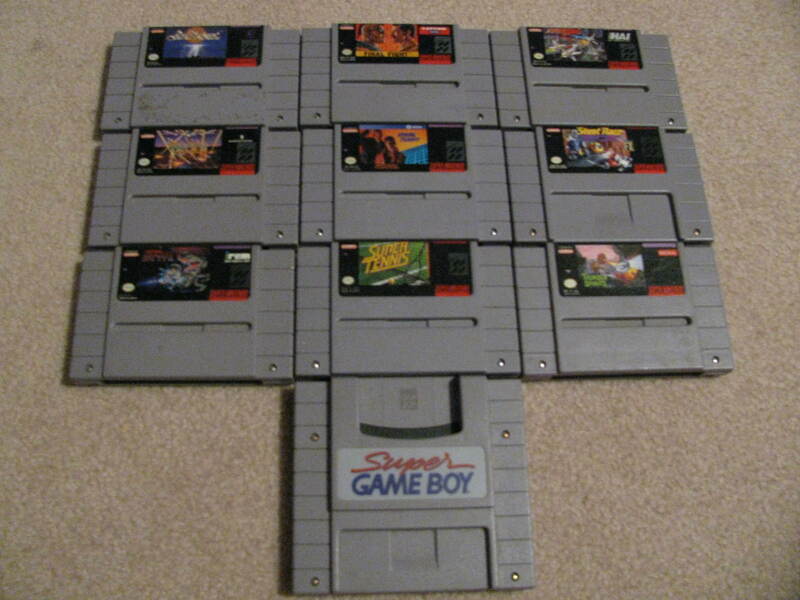 This session we were able to complete the Sega Genesis and the Nintendo Game Boy. Jeff took the Genesis 21-17, and might I add fairly handily towards the end. We will revisit the platform at some point when we play compilations containing Genesis games so this might turn around in my favor eventually. 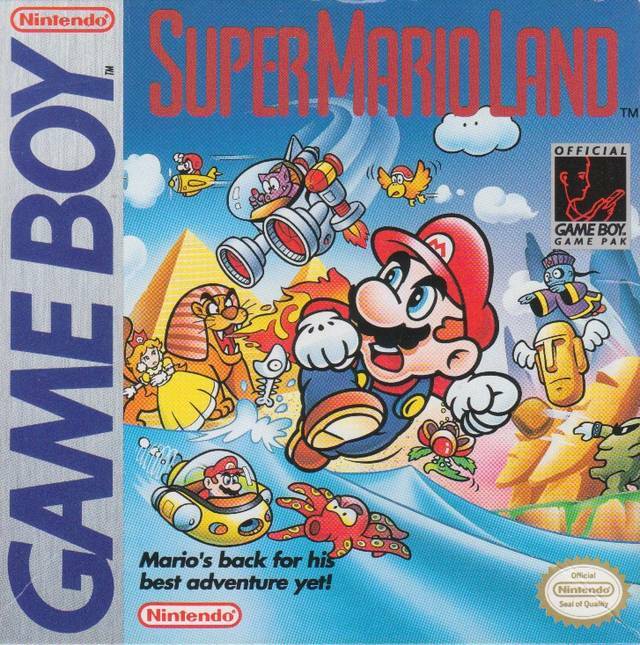 The Game Boy was quick as there were only two games that we competed in: Super Mario Land and Tetris; I took both. Overall, the standings are 93-80 in my favor, but we have hundreds of games to go, after all, we’re only on the Super Nintendo. Of the many realizations I’ve had during this competition, the one that is forefront in my mind at the moment is just how stellar the SNES/Genesis era generation was. Perhaps it’s because I have a smaller collection for these platforms and they’re more concentrated with quality titles, but there are so many fantastic games we’ve played. I’ll be interested to revisit these platforms in the future. More Genesis escapades this weekend as the Leonard 2012 Video Game Olympics continue. This weekend my friend and I were reminded of just how great Sonic the Hedgehog is. The game looks and sounds fantastic, and the gameplay! It truly was something different and it’s no wonder it was such a success. Really great game. 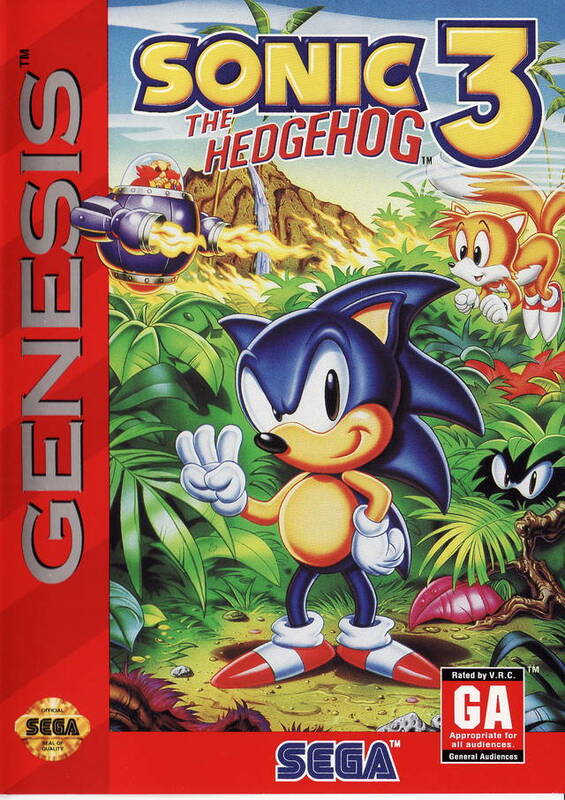 Sonic the Hedgehog 3 on the other hand… My memories of this game were… wrong. Sonic the Hedgehog 3 looks and sounds fantastic, but it doesn’t play like a Sonic game, at least from the first few acts. In my opinion, the Sonic games were so successful because of the stage design. The stages were conducive to running fast. And the scoring reflected this. Points from defeating enemies were minimal, whereas your time bonus at the end of an act could really bolster your score. Rings are also a big source of points, but even blazing through a stage, plenty are collected. Yes, Sonic isn’t about defeating every enemy and collecting every single ring, it’s about doing a little of both as you blast through a stage. That’s why Sonic the Hedgehog 3‘s first few acts are disappointing. Rather than having a stage that is relatively flat with enough loops and obstacles to keep the game from playing itself, the first set of acts in Sonic the Hedgehog 3, feature a heavier reliance on slow-paced platforming. Lots of upward and downward platforming that only serves to bog down the pace and highlight Sonic’s poor movement at slow speeds. Not only that, but there’s tons of water! Nobody likes water stages in video games, nobody! The first few stages are almost designed to force players downward into the these pools of water. To top it off, the next set of acts are proper water stages! Because that’s what players wanted when they purchased Sonic the Hedgehog 3, the opportunity to move at a glacial pace as though Sonic had stepped in molasses. But I digress. Perhaps there is more to the game’s stage design that I haven’t noticed yet. Perhaps with more time, I’d be enlightened and realize I simply needed more skill and forethought. Anyways, the first Sonic is still mind-blowing. I cut my teeth on the Super Nintendo, Nintendo 64, and Game Boy. This trio housed my first gaming memories. As such, I grew up a Nintendo kid. Only retroactively did I get to experience the Sega Genesis. My first impressions weren’t so hot. After all, I was a Nintendo kid. Over the years I’ve grown to appreciate the platform although in the past few weeks, I’ve grown to love it! My friend and I have reached the Genesis as the Leonard 2012 Video Game Olympics continue and currently, we’re about halfway through the fifty games I own for the platform. 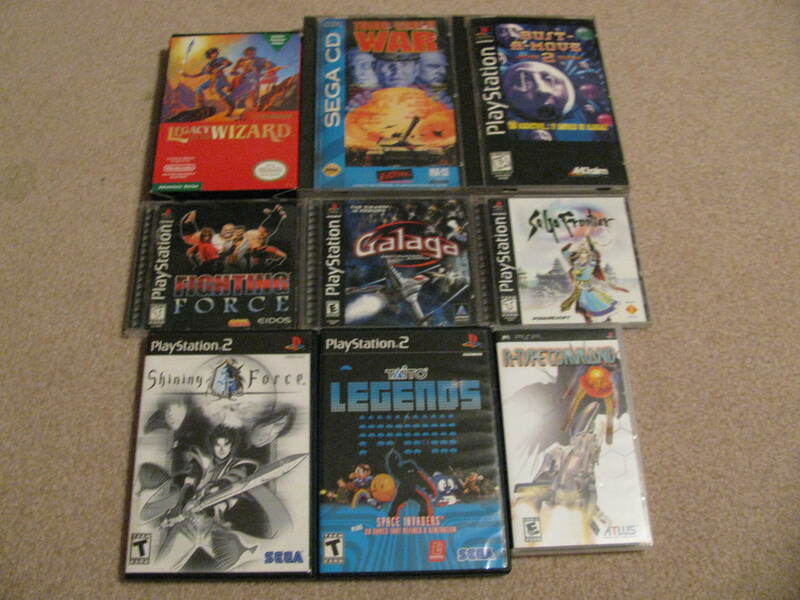 When another friend moved out last year, he gave me fifteen or so Genesis games, some hailed as classics. This has been my first chance to experience these games and wow! 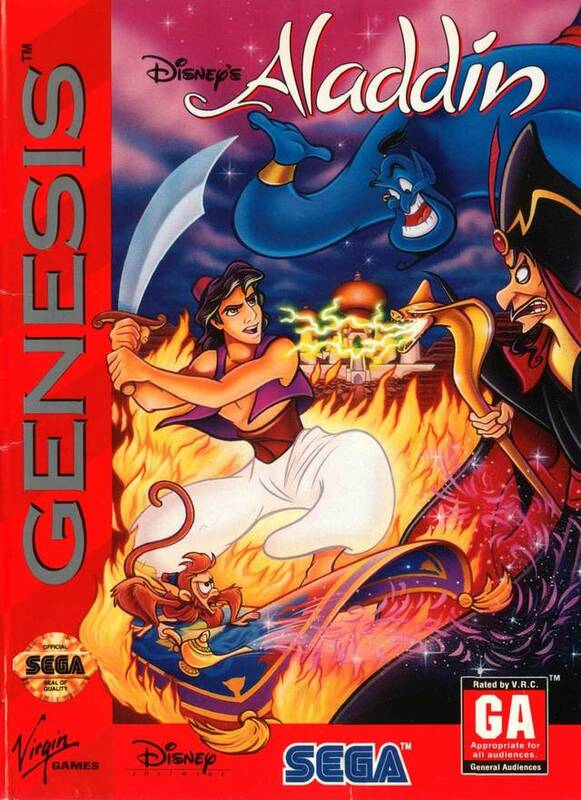 Games like Aladdin, The Jungle Book, The Lion King, The Lost Vikings, heck, I have half a dozen Madden games for the Genesis and they’re pretty great. I remember growing up throughout the 2000s and knowing that 99% of licensed games were going to be crap. It’s such a mind-blower to play these Disney games and see that what everyone has said about them was true. Great games on a great system! With my first full week of school completed and my work week over with, I felt the urge to scout out some local game stores Friday night, hoping to pick up some new, cheap games that my friend and I could play in our competition. Goal accomplished. I returned home with nearly a dozen titles and only out twenty bucks. This type of activity used to be a common routine of mine – how else could I have accumulated a collection of 1,000+ games? I haven’t done it in a long time, and it was very fun. My friend and I had a good time driving around and discussing the finer points of classic (and sometime not so classic) video games. I was very pleased with my haul; I picked up a handful of games that are either well-regarded or interesting to me and I spent less than twenty dollars, I’d call that a success. 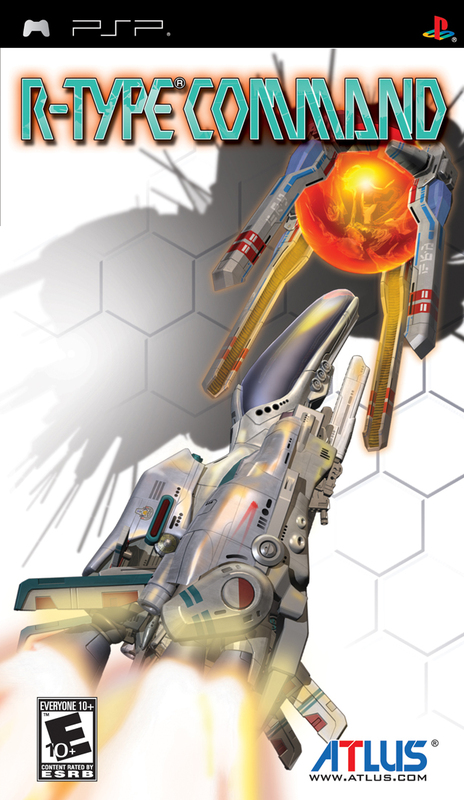 R-Type Command for the PSP: a tactics game that I picked up for under three dollars. School’s back in session! This will be my final semester no less. Discounting the fact that I will continue taking classes in the future, but likely at a lessened pace. My courses this semester will prove to be entertaining useful. I’m enrolled in Investments, Auditing, Retirement Planning and Employee Benefits, and Business Policy which acts as my capstone course, requiring me to use all that I have learned to succeed. Truth be told, I’m pretty happy to be back in school. I’ll miss my free time no doubt, but school presents the opportunity to learn something new and develop skills and practices that can be reused in the future; plus, it’s a positive avenue to focus my attention on. Looking forward earning my Bachelor’s! These past few days, as I’ve been researching the Atari 2600 games I’m writing about, I’ve really gotten into the stories and developers behind them. Information about the stories behind their development are fairly prevalent and this information is helping me to develop a real appreciation for the platform. I’m reaching the point where I almost want to research all of the 2600 games I have. I don’t know if I’ll follow through on that though because watching the Olympics has been consuming more of my time than I’d anticipated. 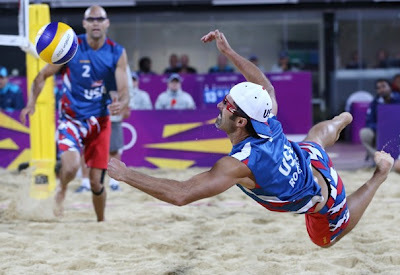 This is the first Olympics that I’ve actually payed attention to and I’m enjoying it, especially beach volleyball. In other Olympic news, my friend and I are nearing the halfway mark with the NES. We got a couple gameplay sessions in this past week and played a variety of games. Most notable games from last week: Dr. Mario, Dragon Warrior, Duck Hunt, and Final Fantasy. Sean Rosenthal makes a save with Jacob Gibbs in the background at the Olympics.